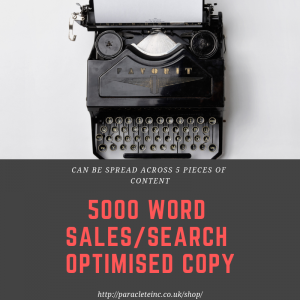 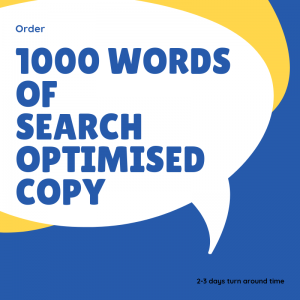 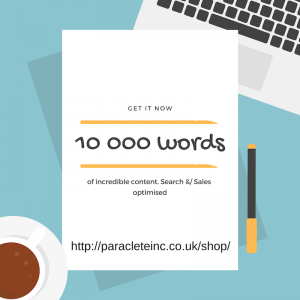 50 000 words of search and sales optimised copy. 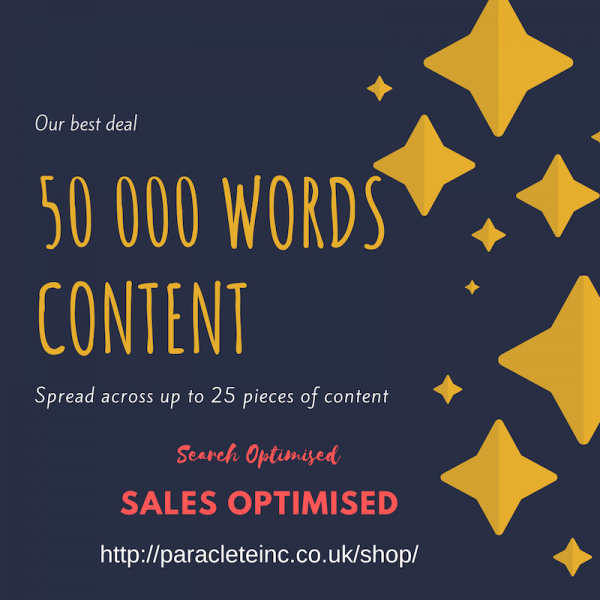 This can be divided into 50 pieces of content at most. The content will be unique and well written.